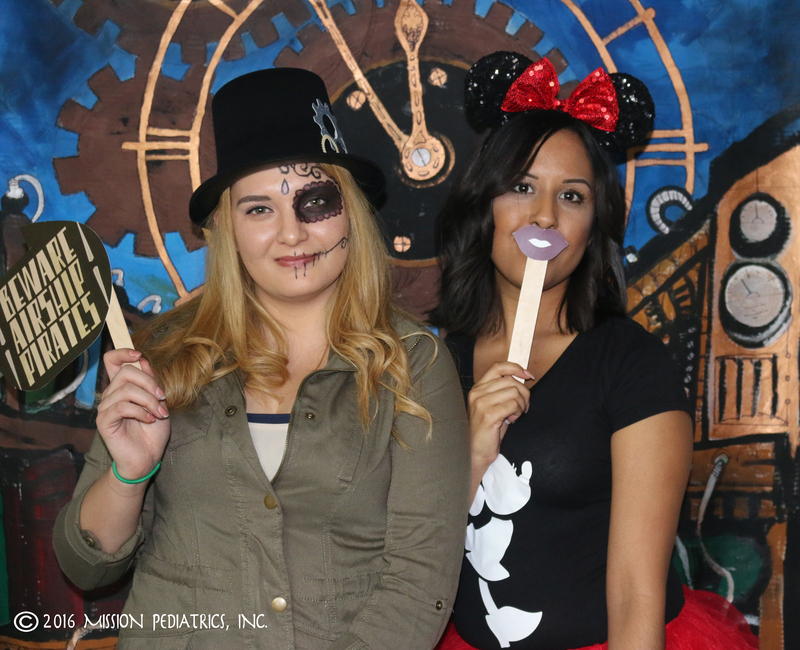 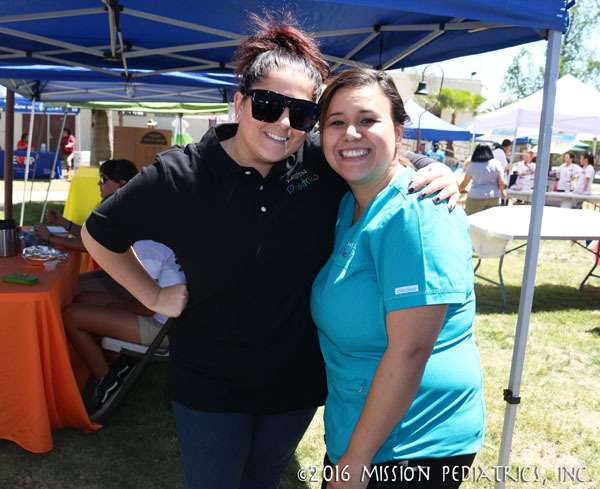 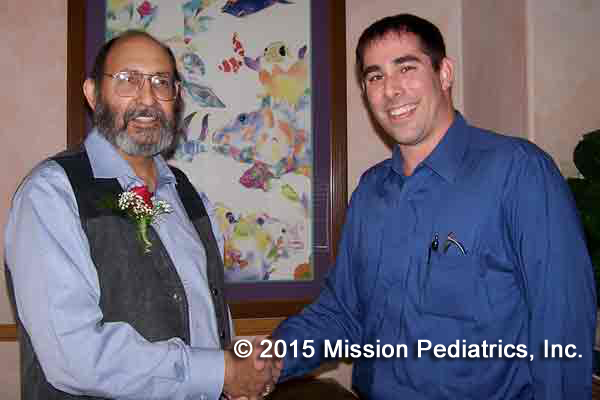 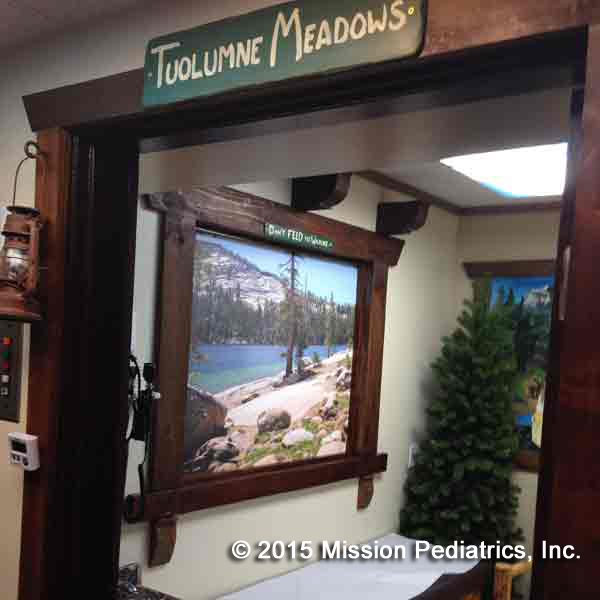 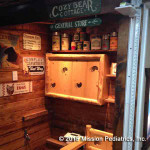 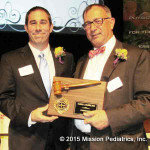 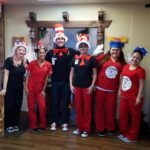 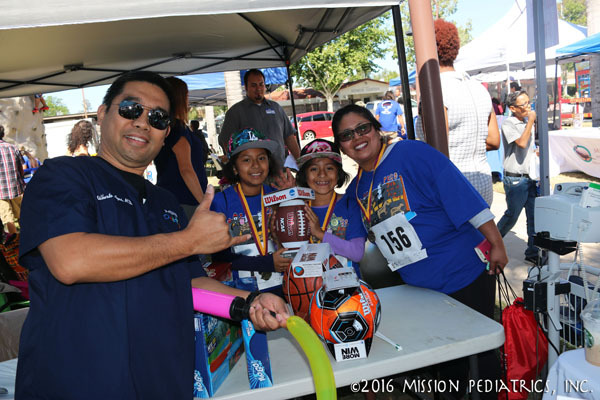 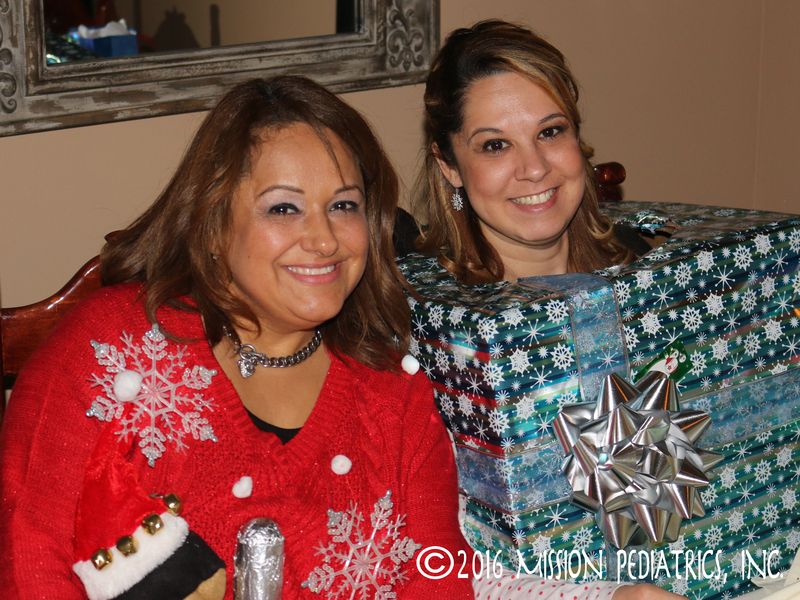 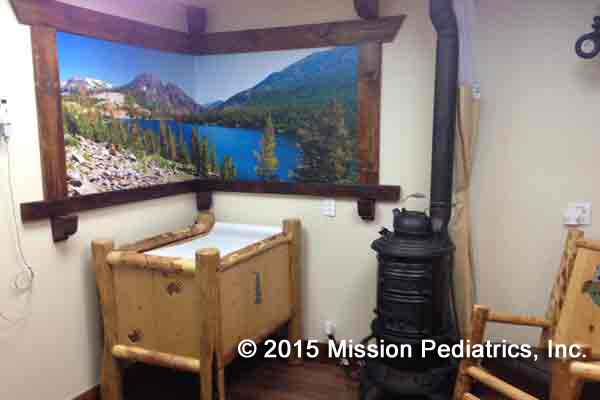 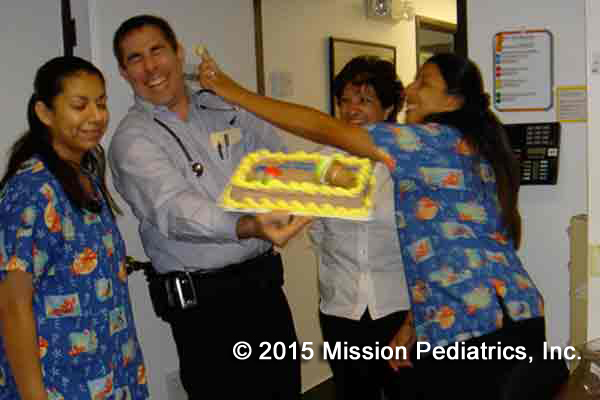 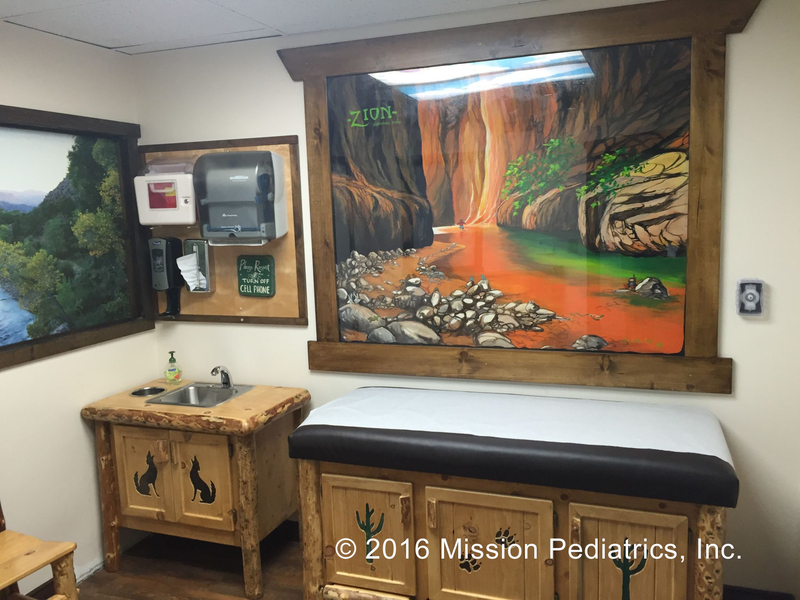 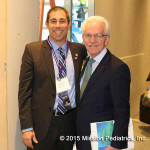 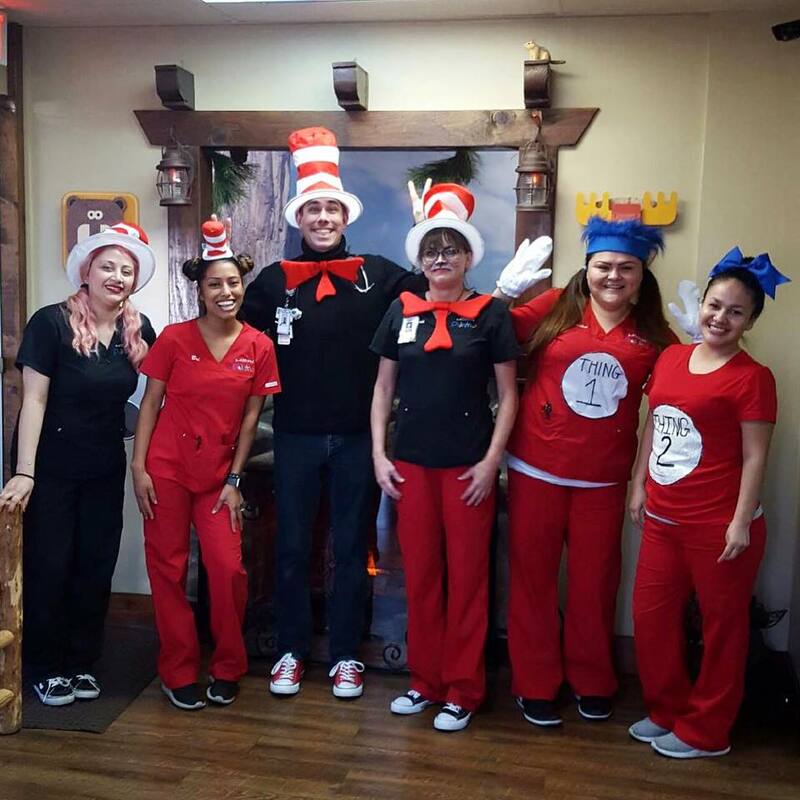 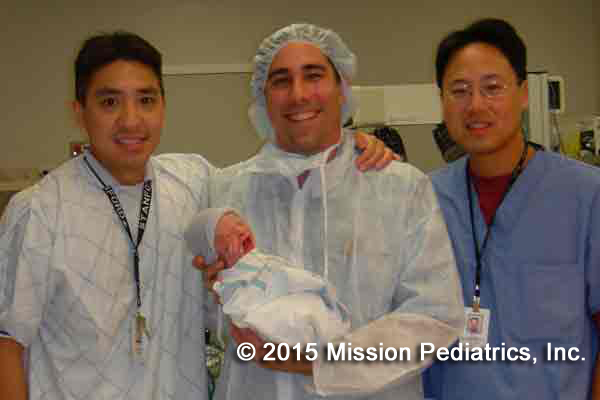 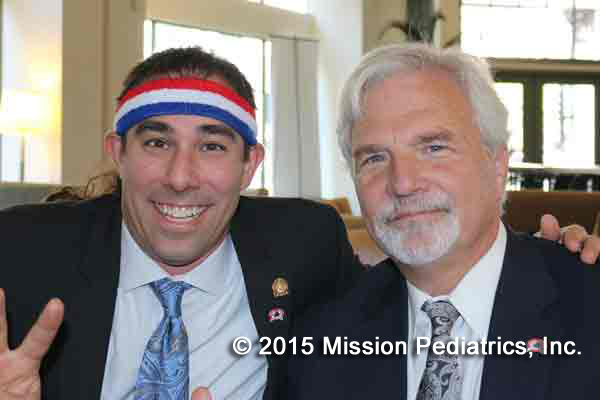 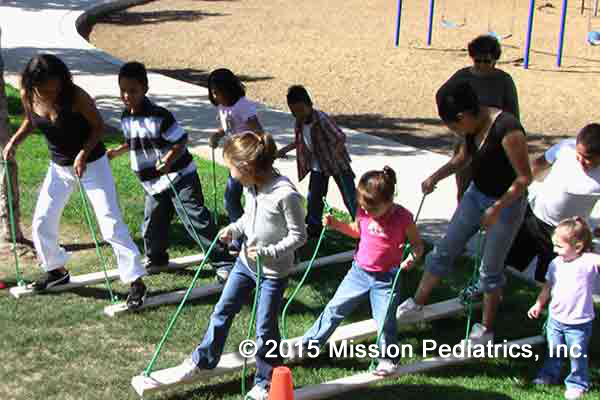 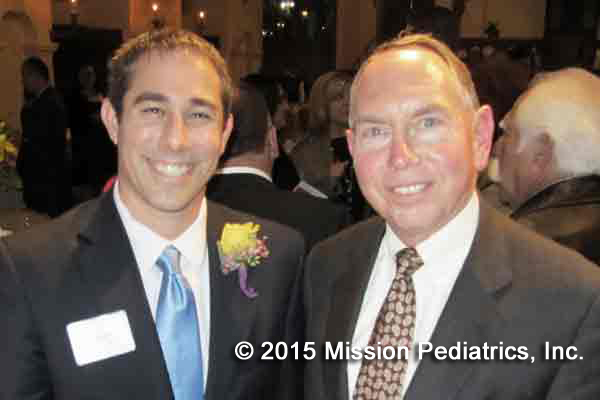 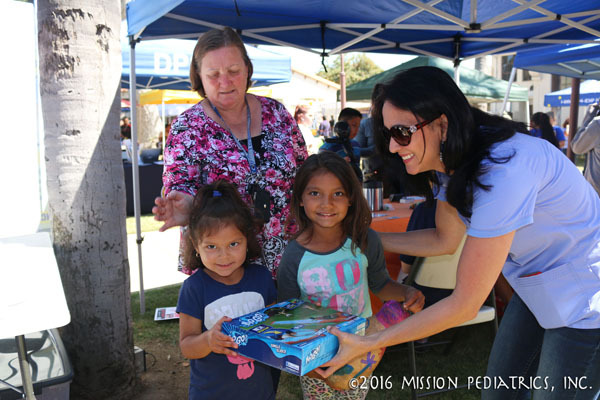 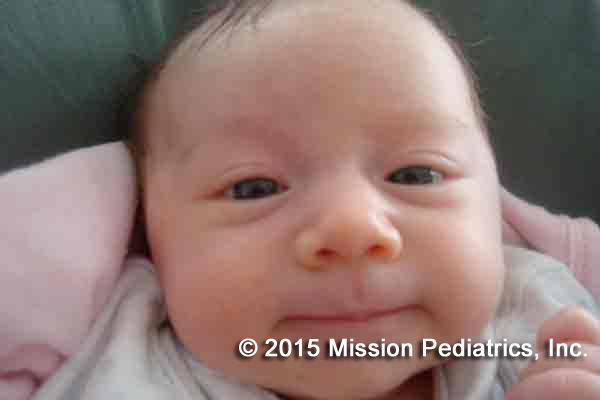 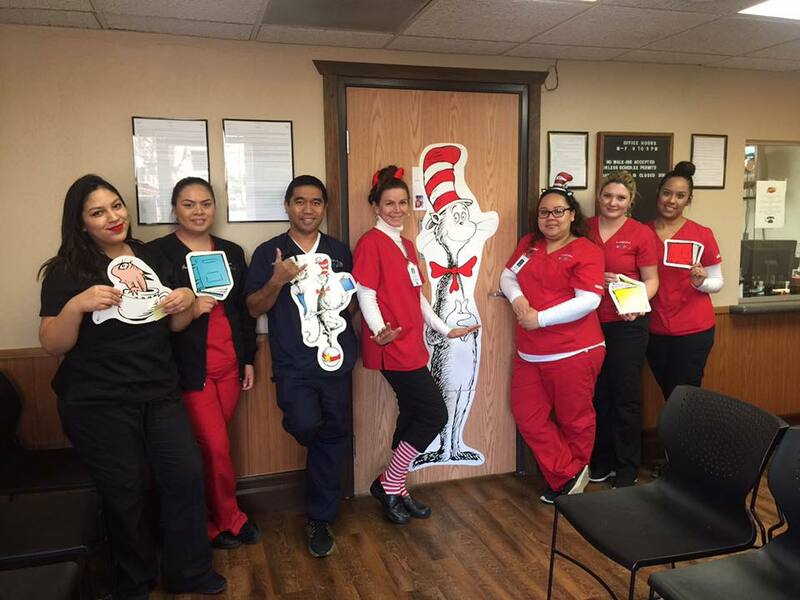 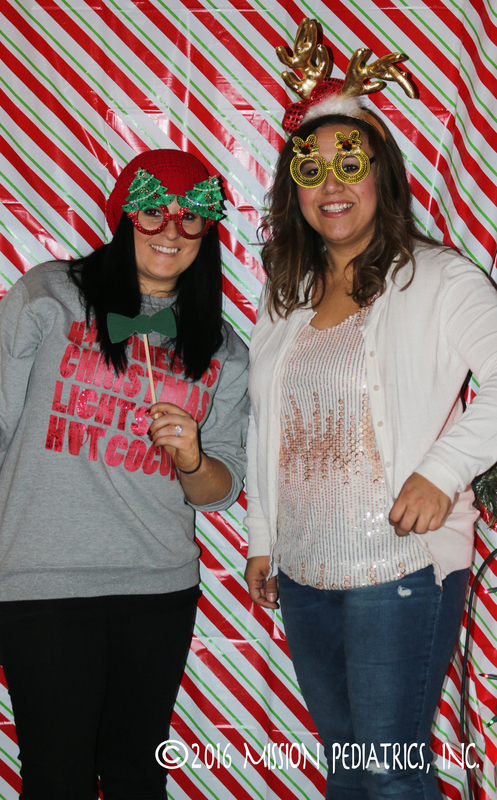 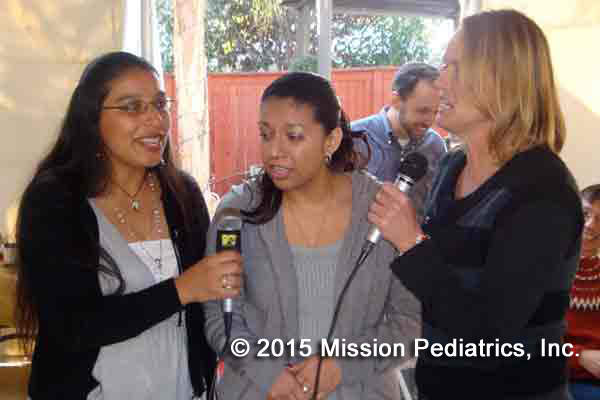 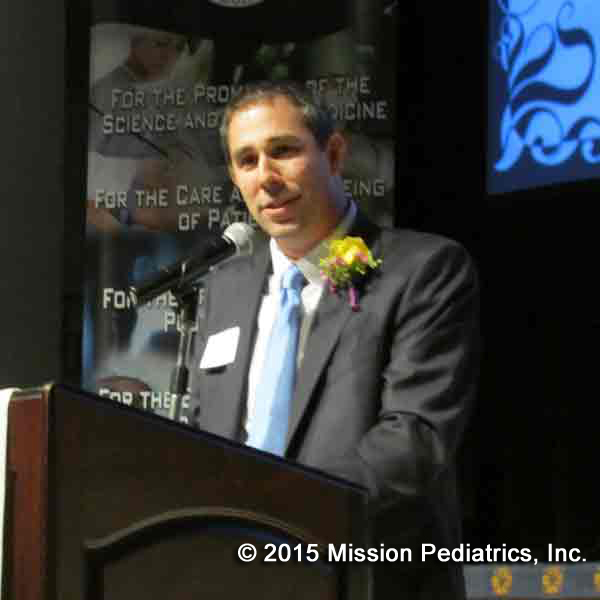 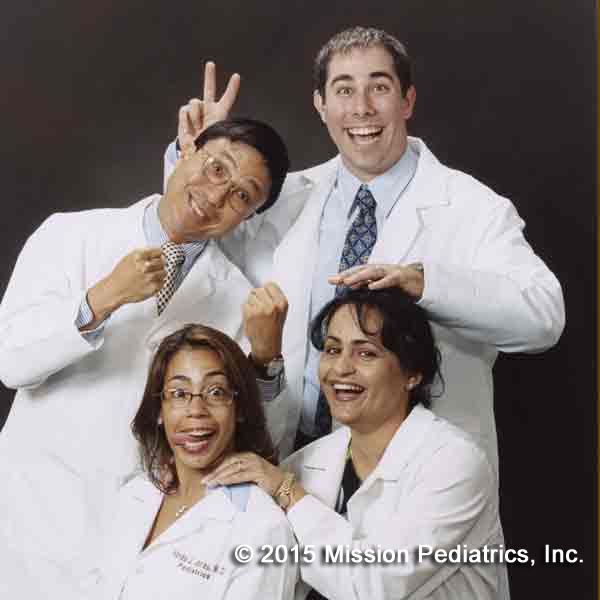 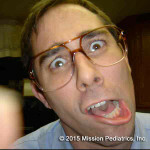 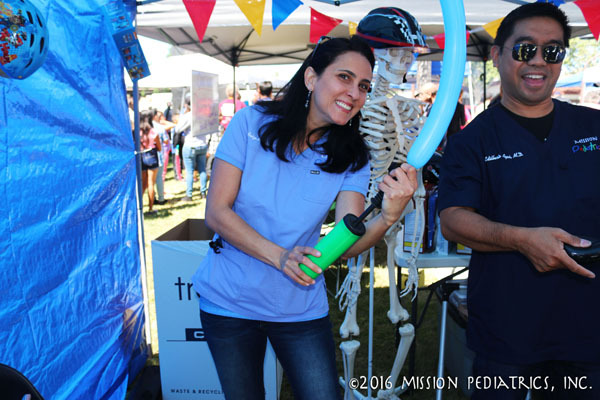 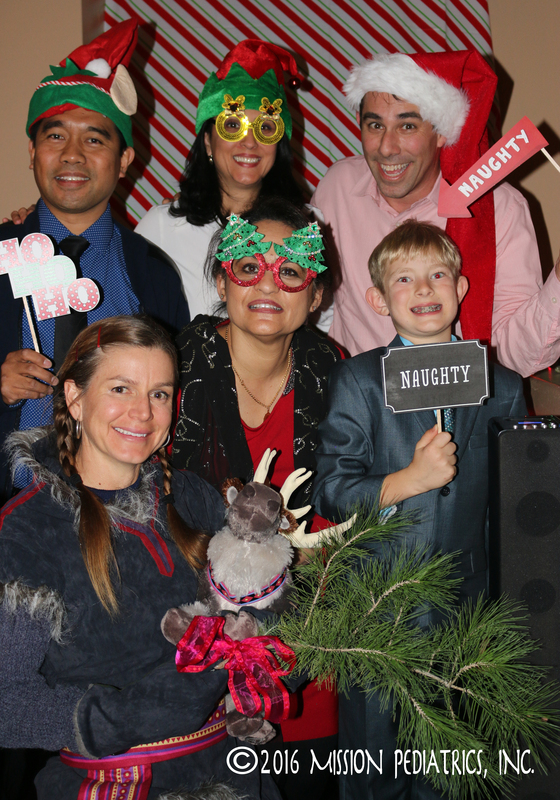 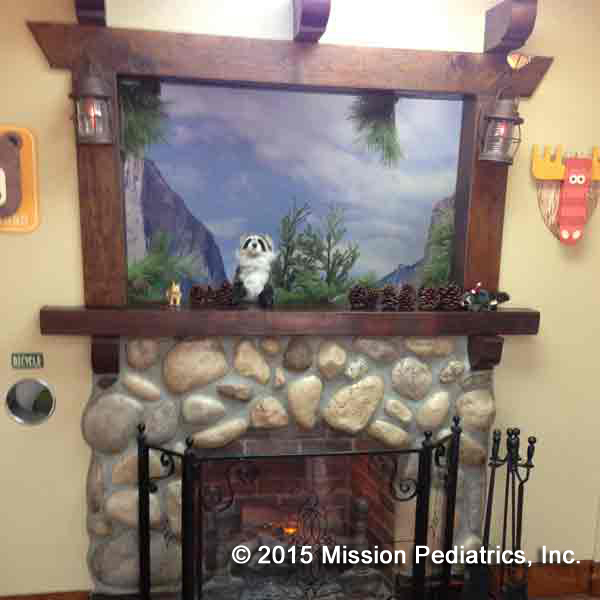 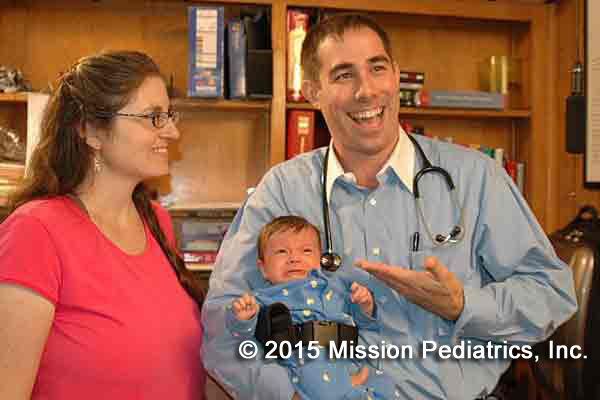 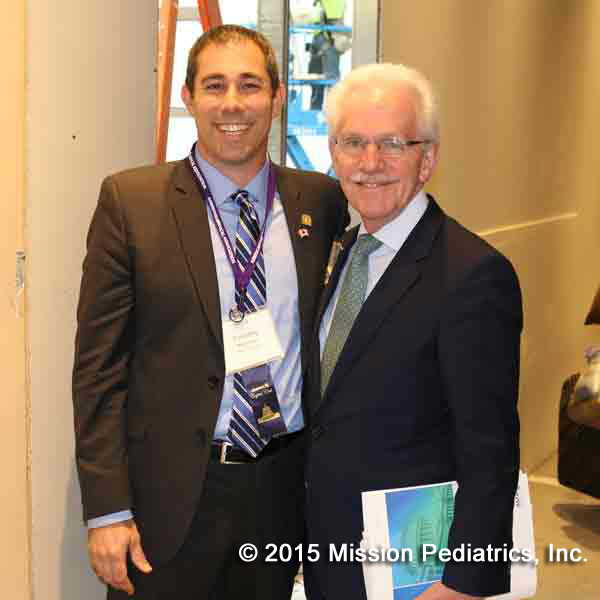 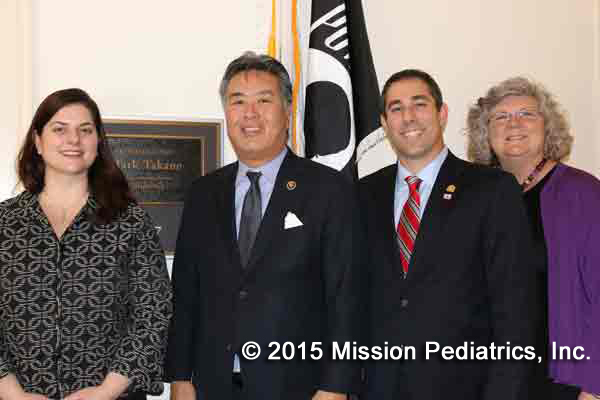 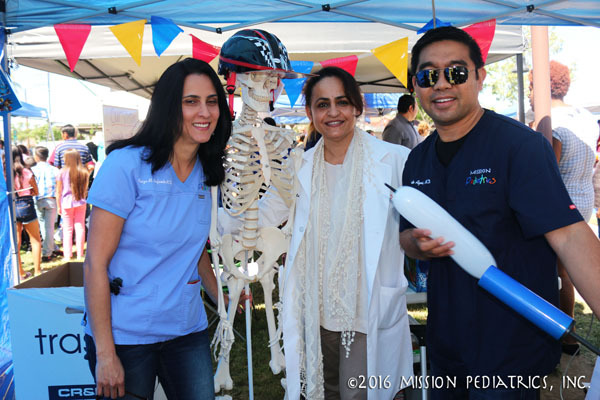 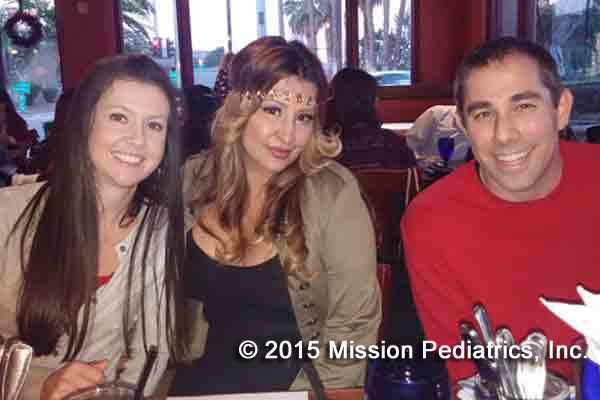 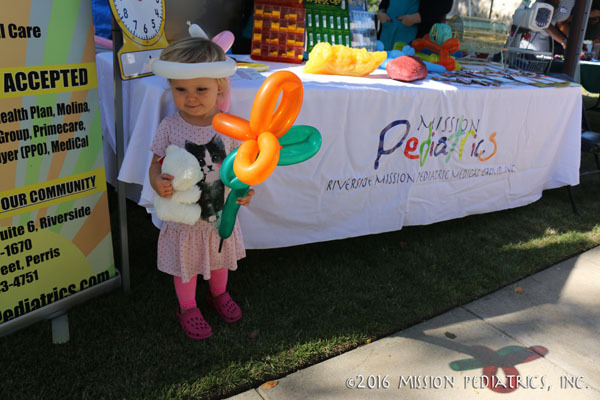 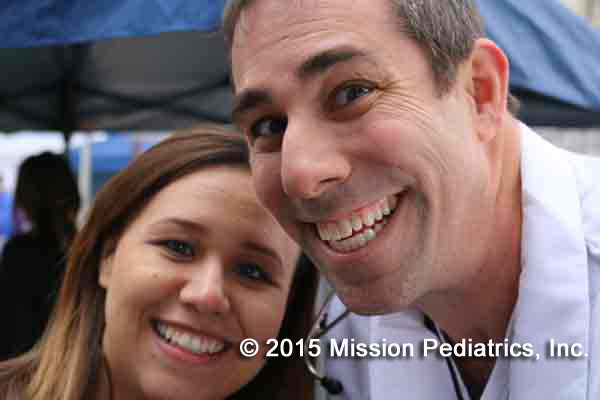 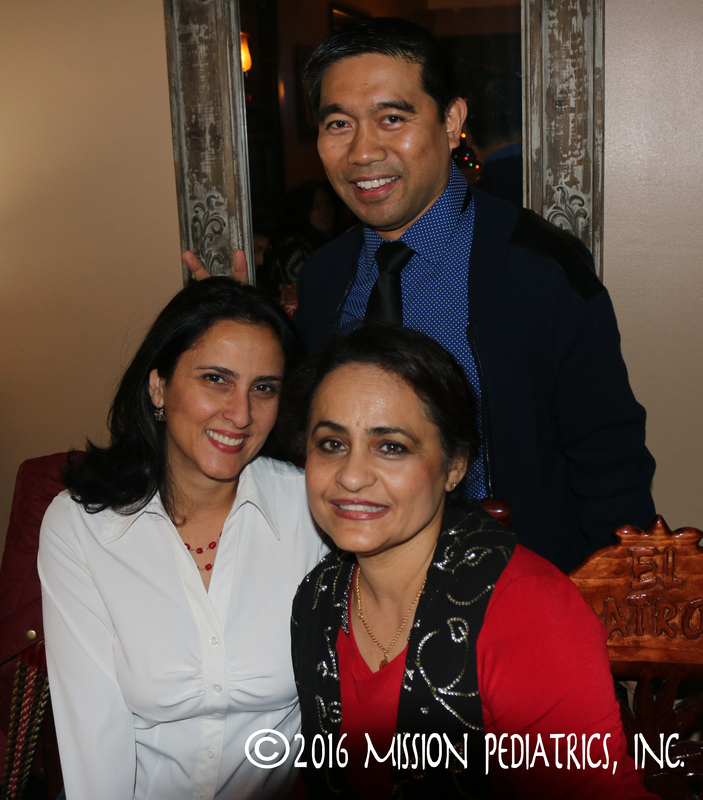 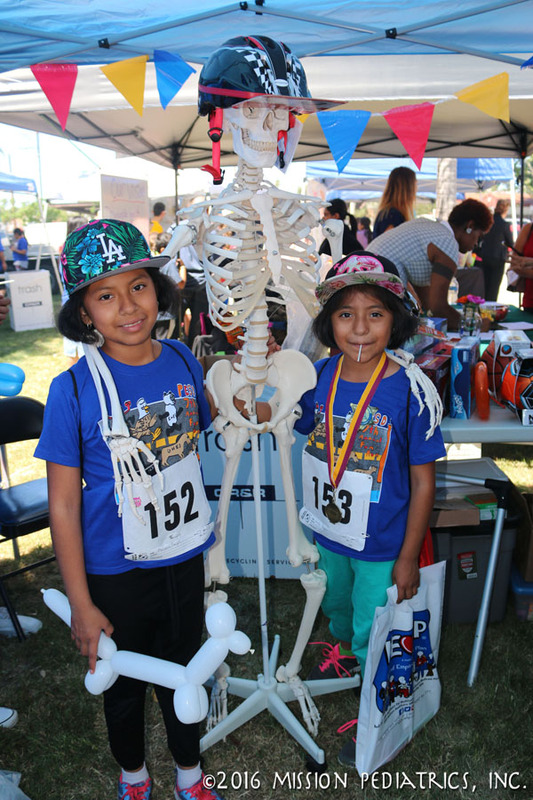 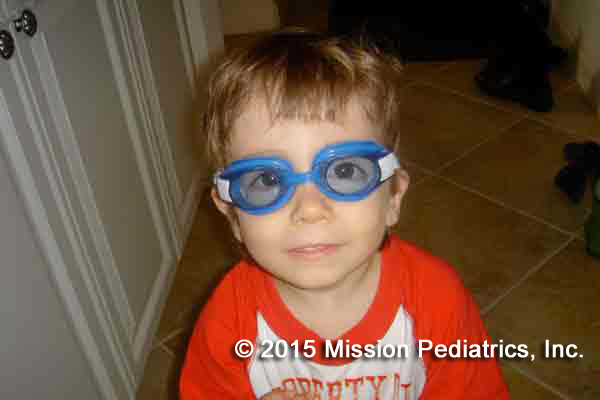 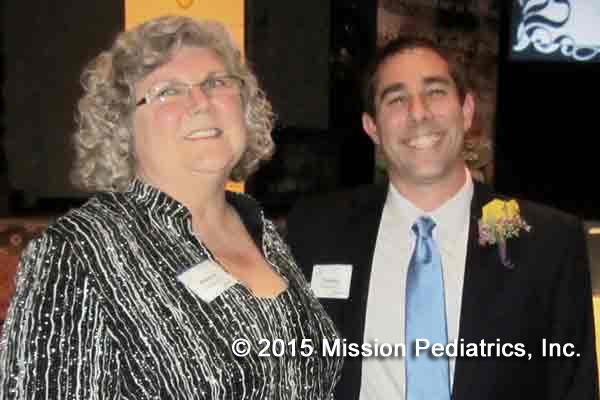 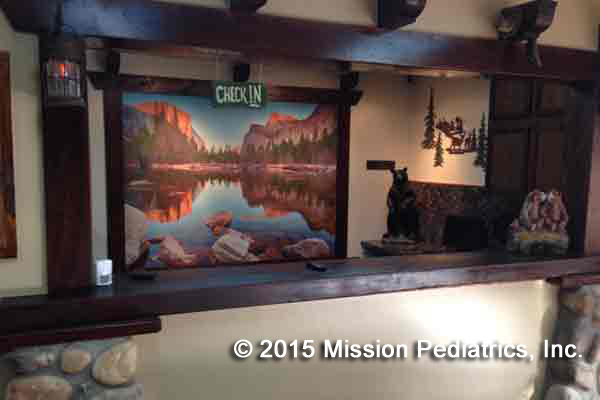 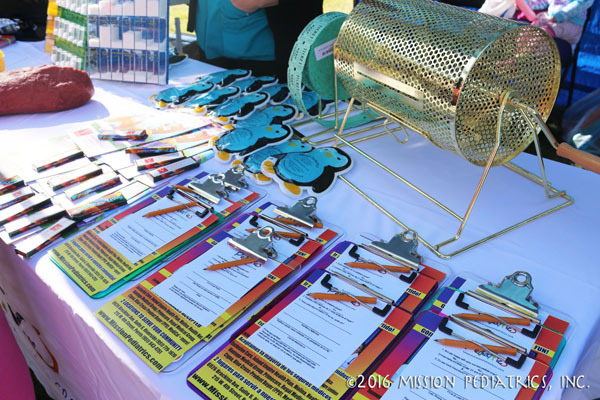 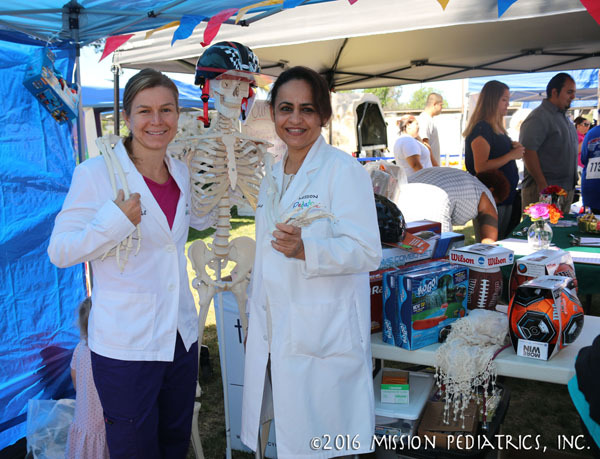 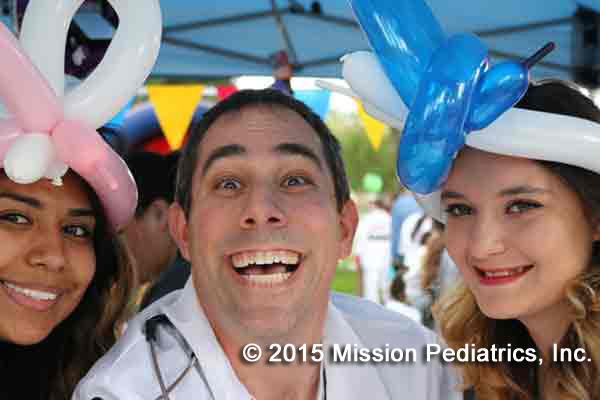 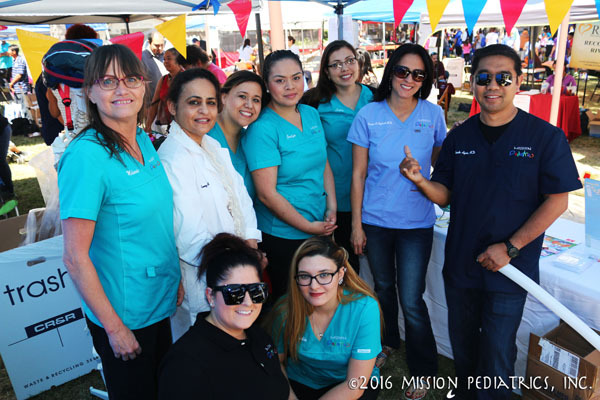 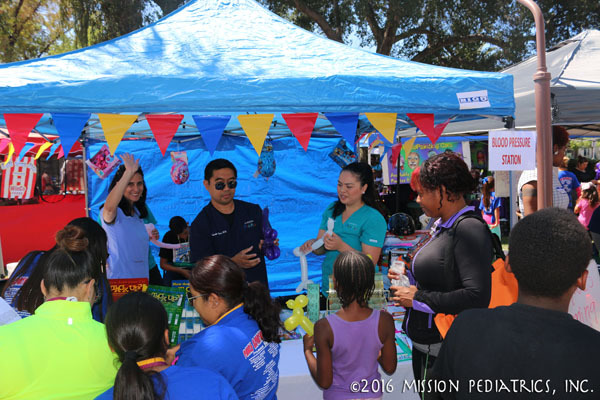 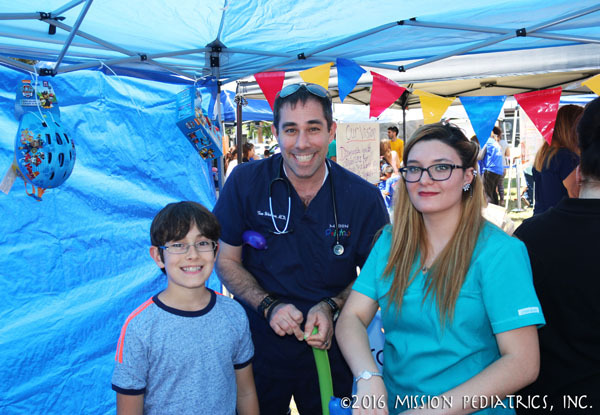 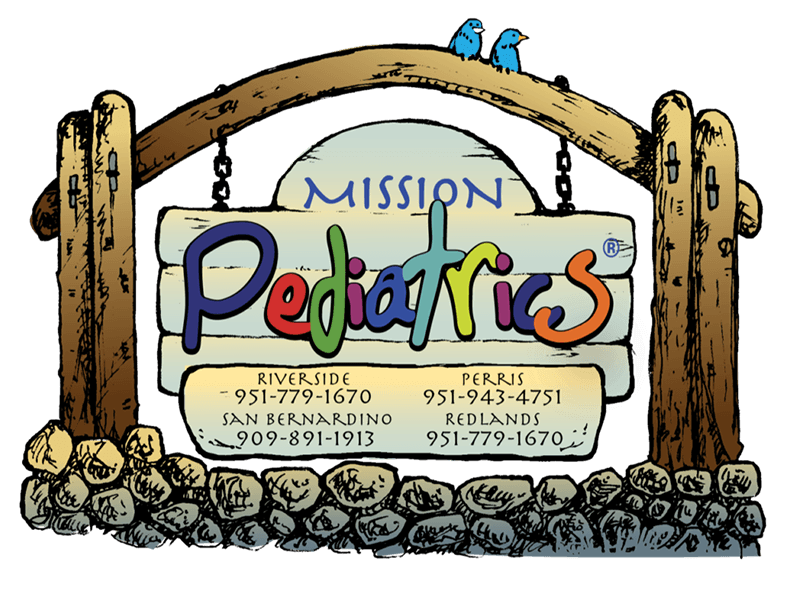 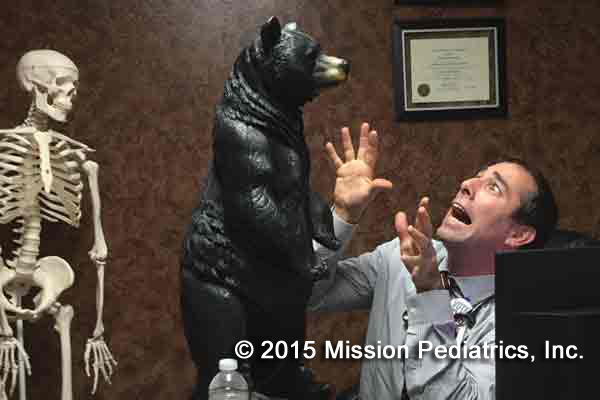 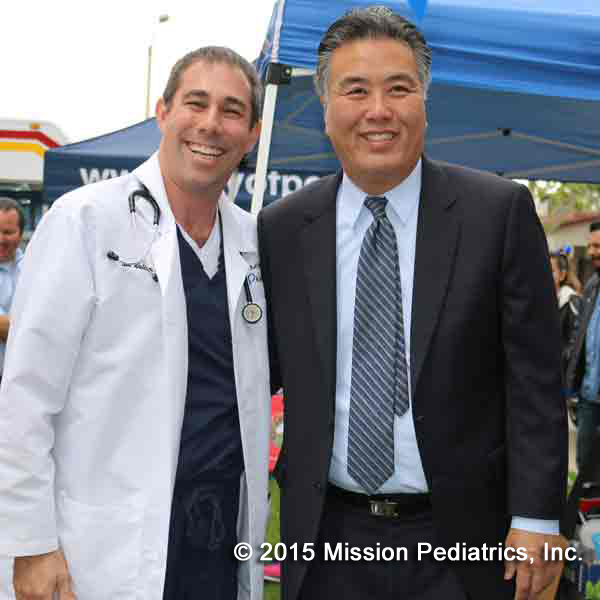 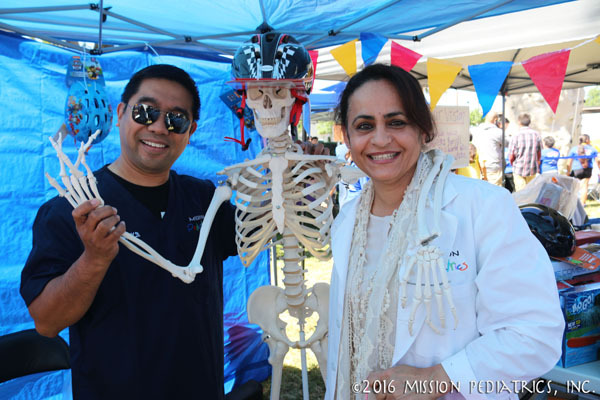 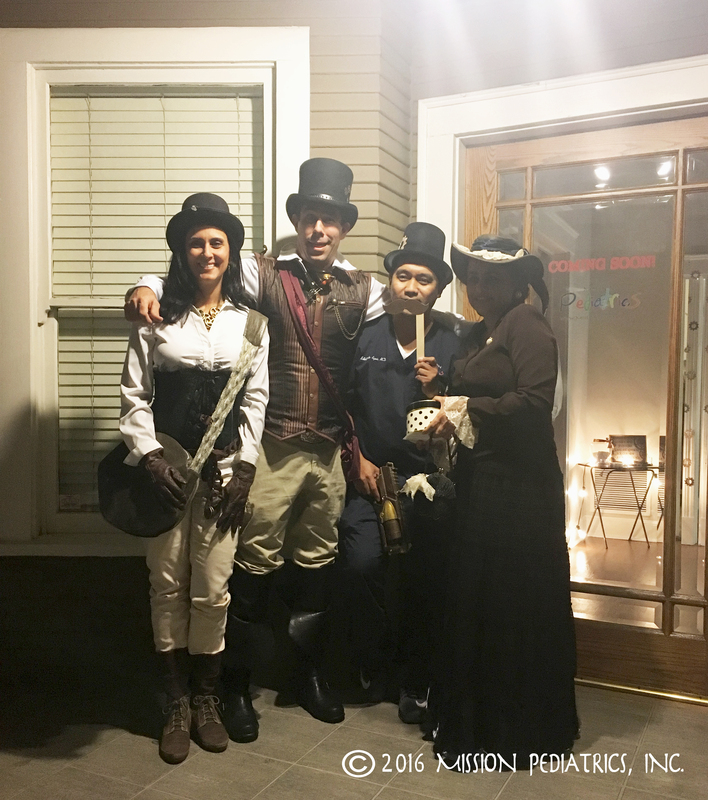 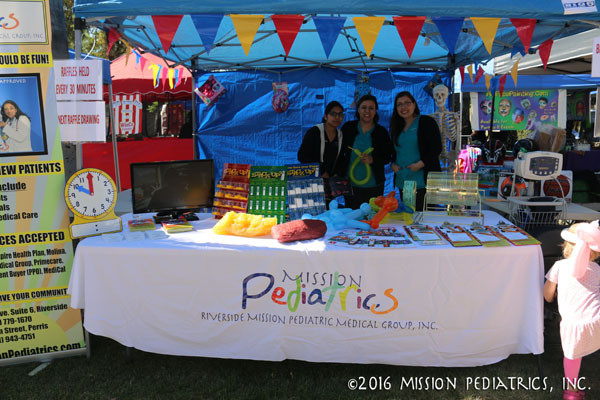 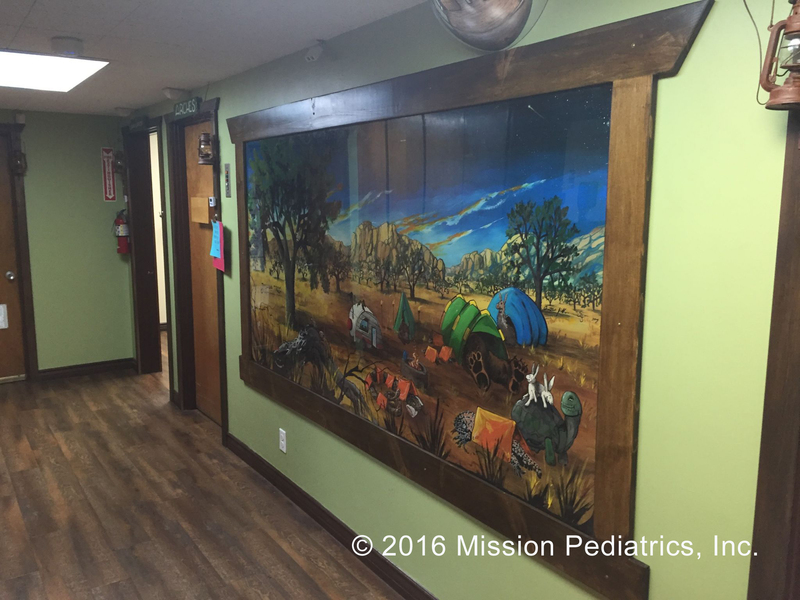 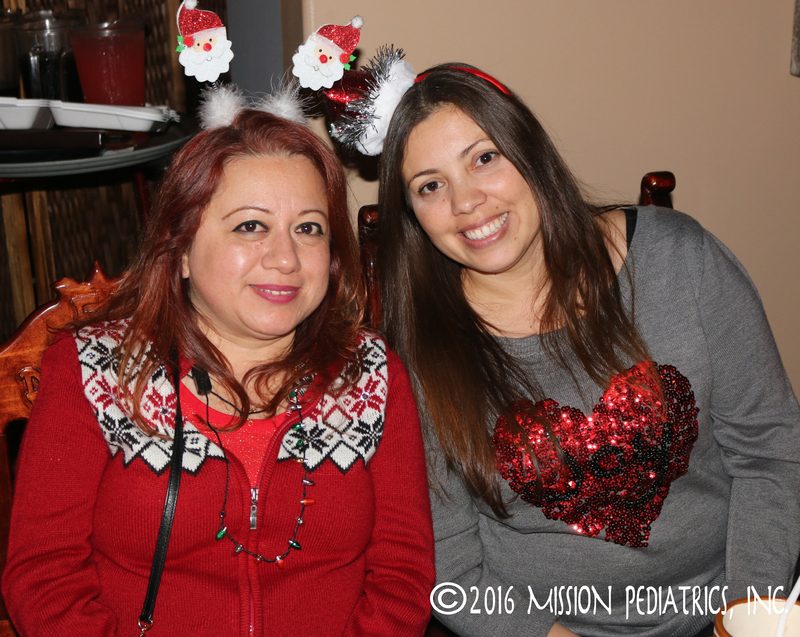 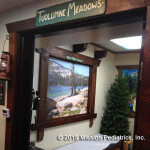 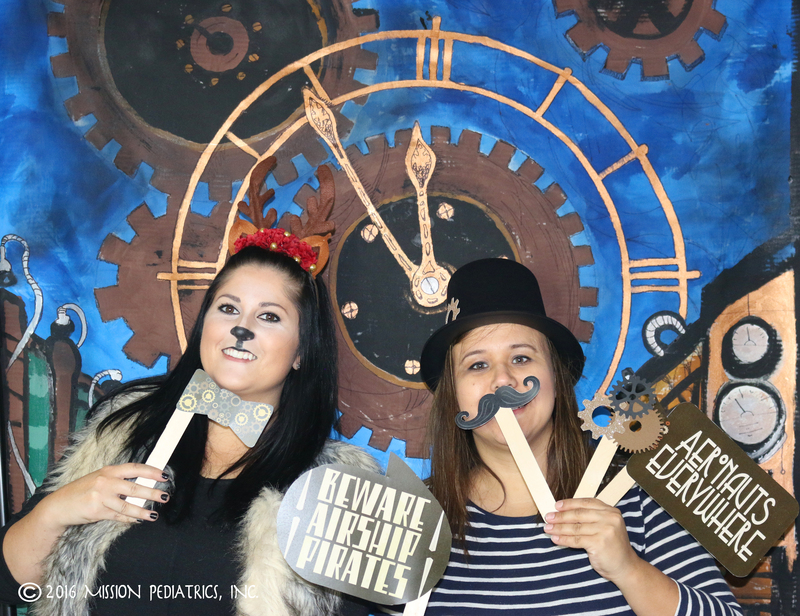 Mission Pediatrics First Team. 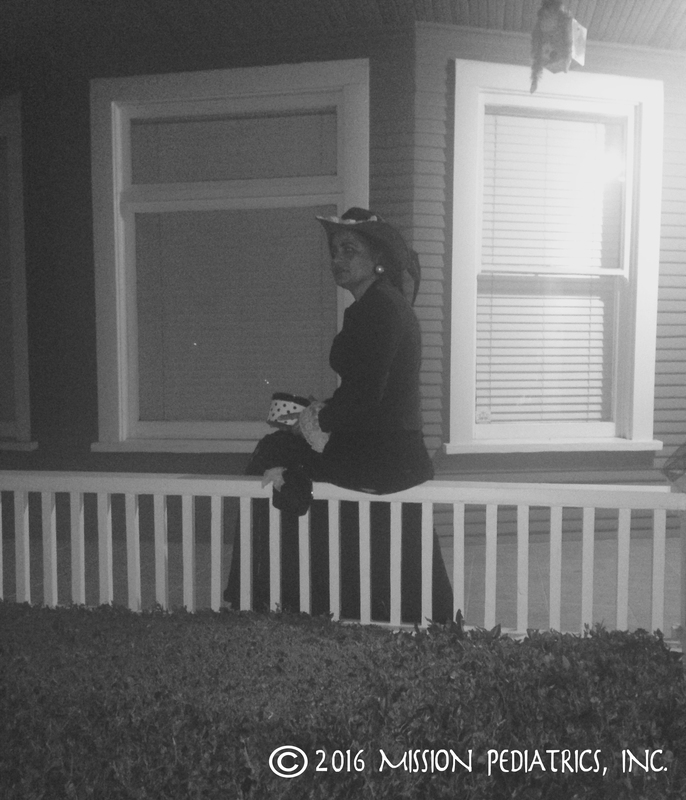 Goofy then. 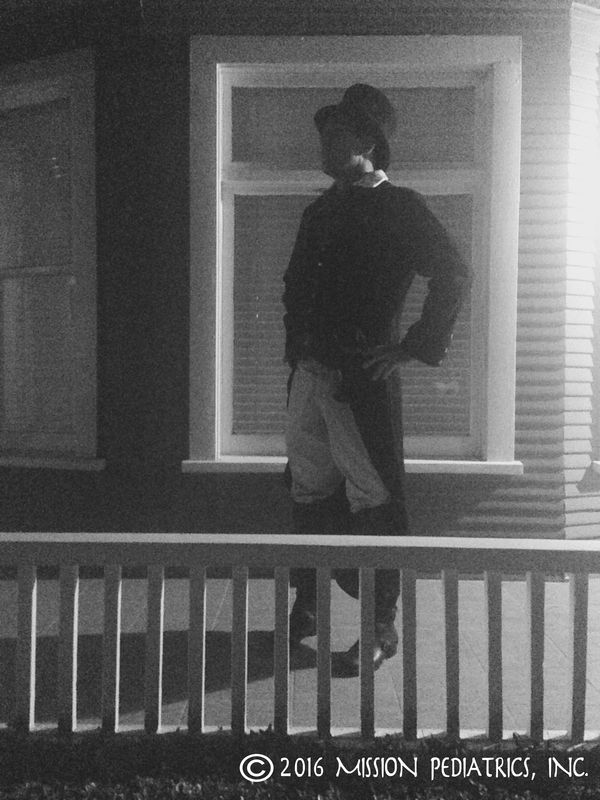 Still Goofy now. 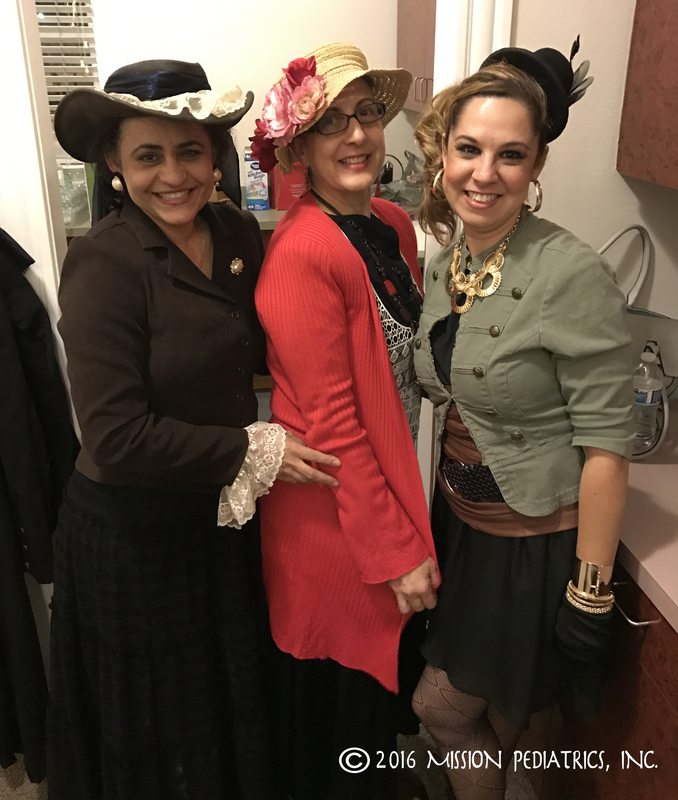 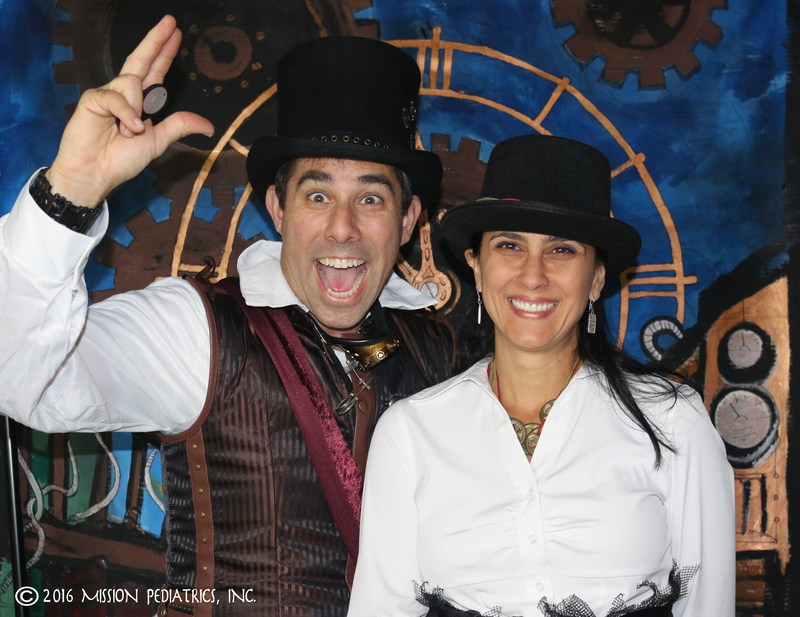 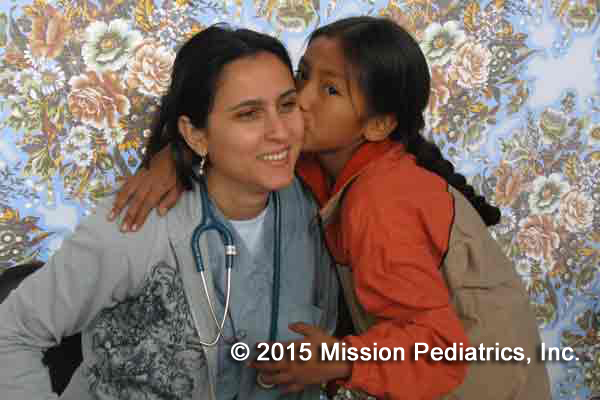 Dr. Mustafa-Infante in Trip in Peru. 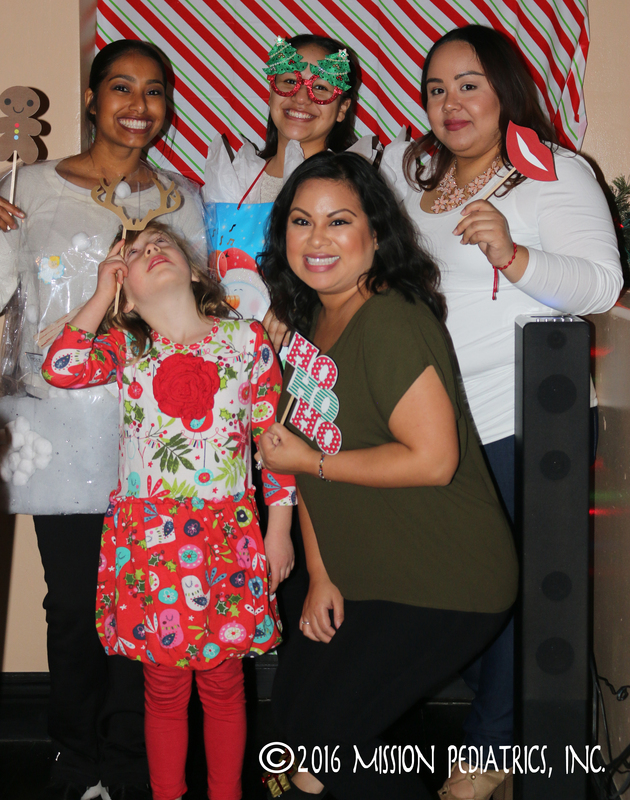 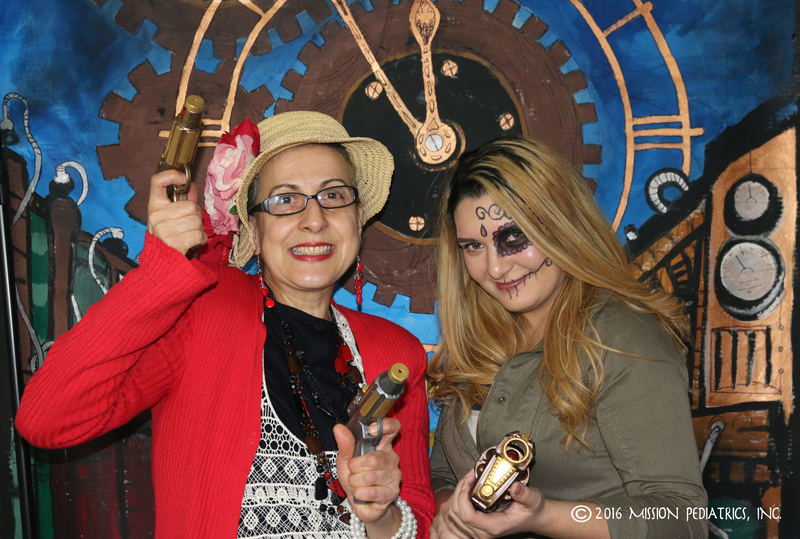 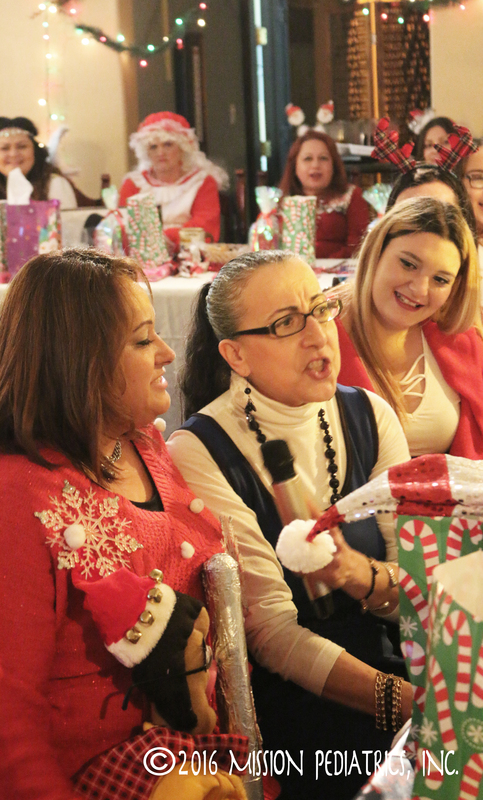 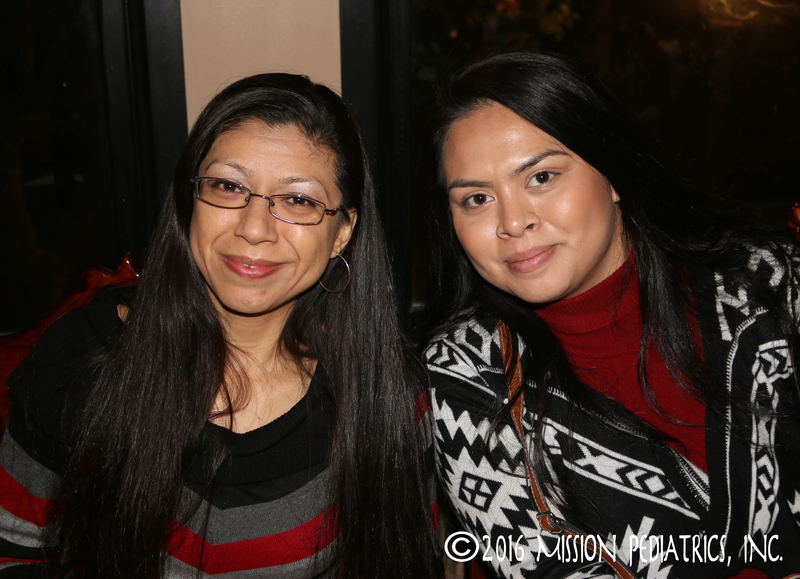 Did you know we do Karaoke? 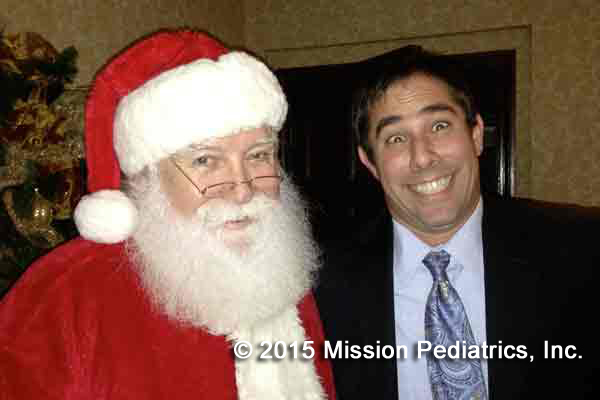 Dr. Watson Knows Santa. 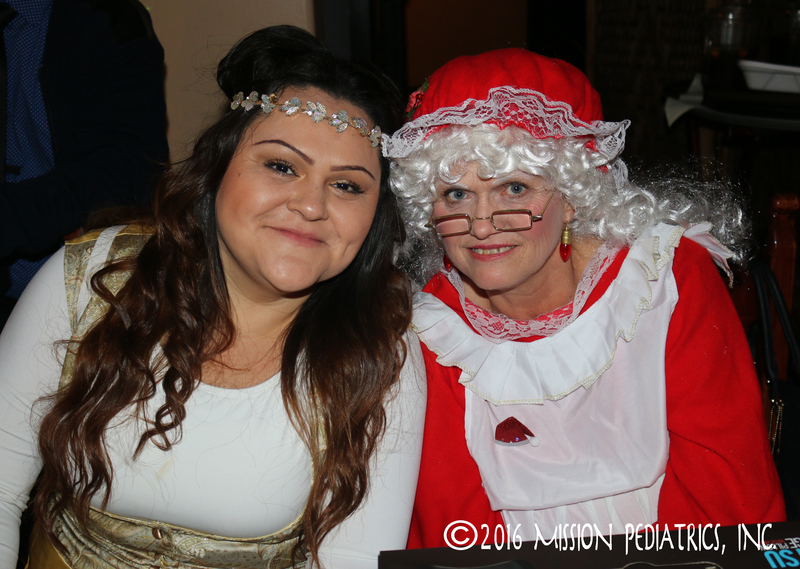 Are you Naughty or Nice? 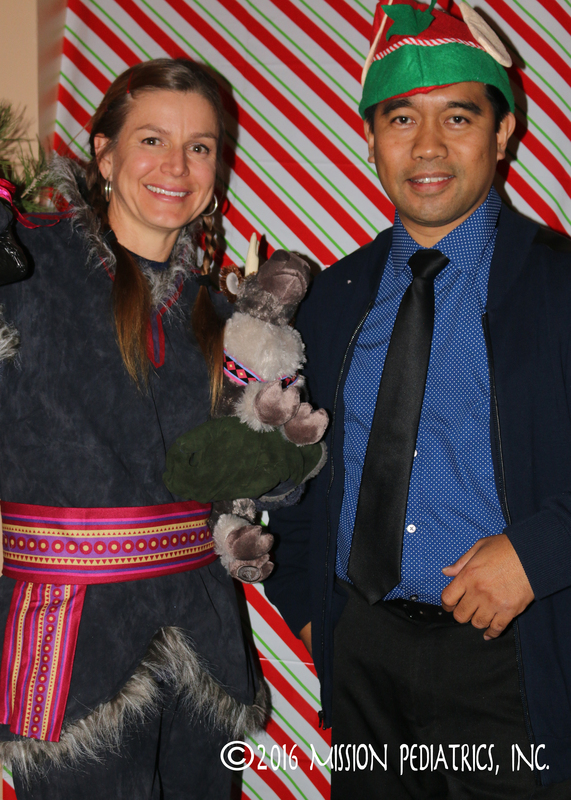 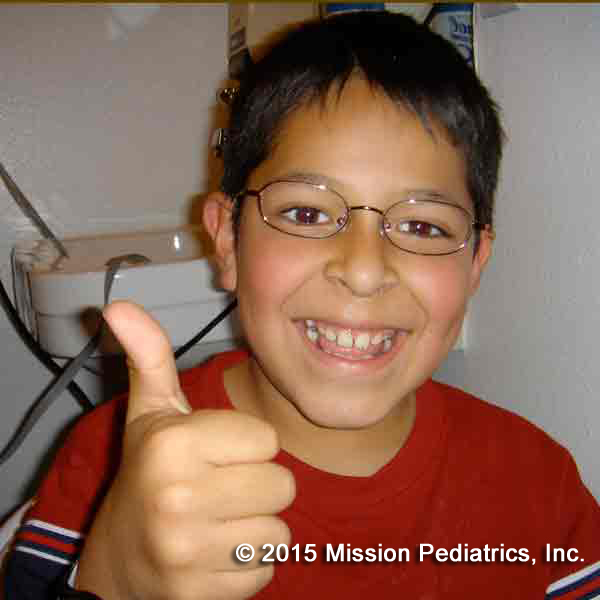 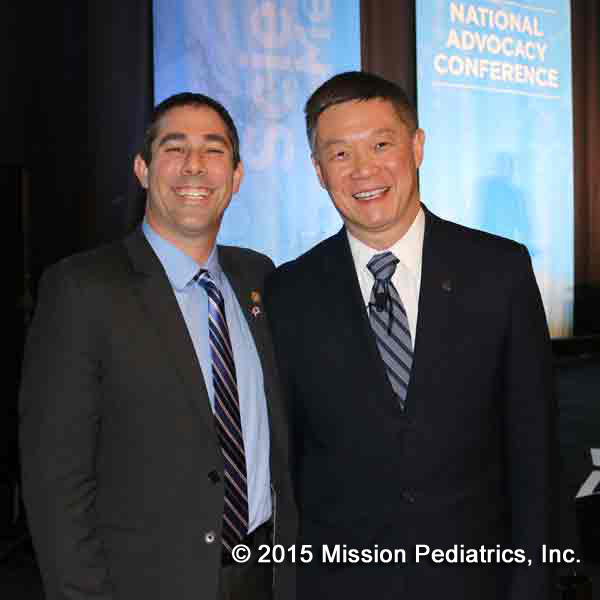 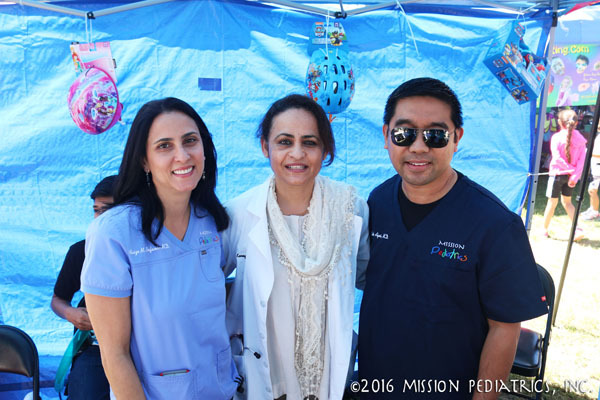 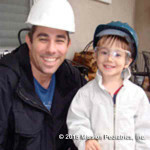 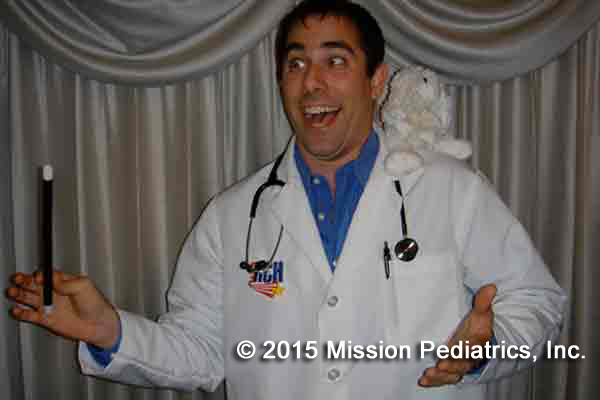 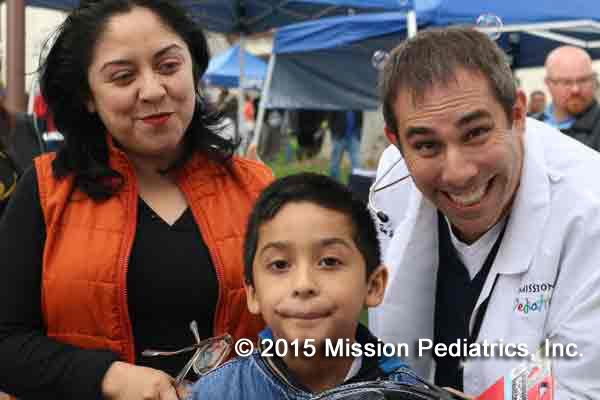 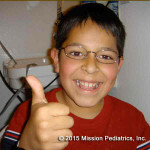 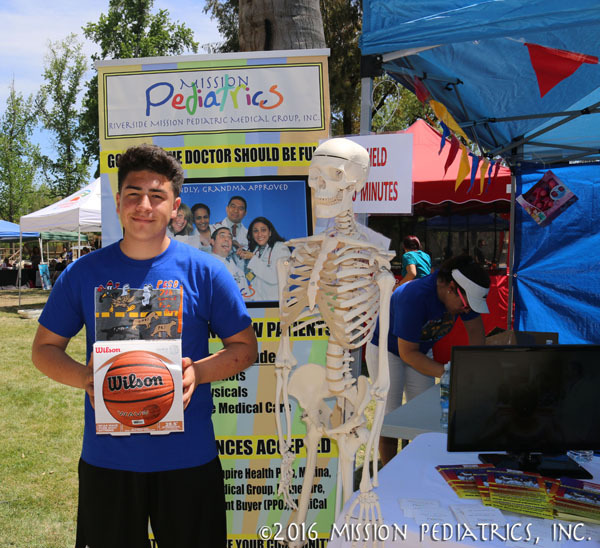 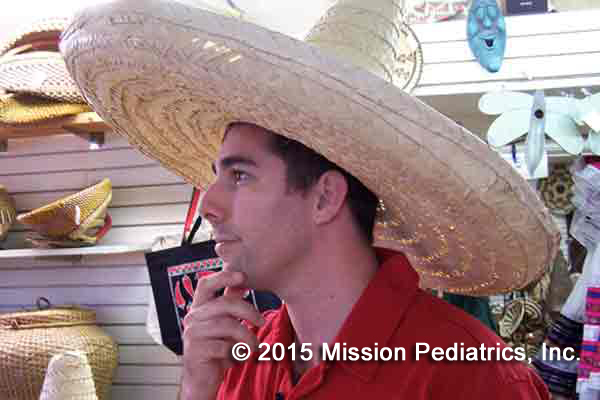 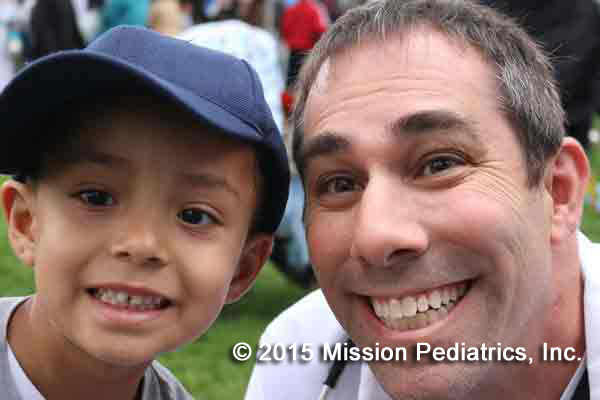 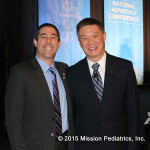 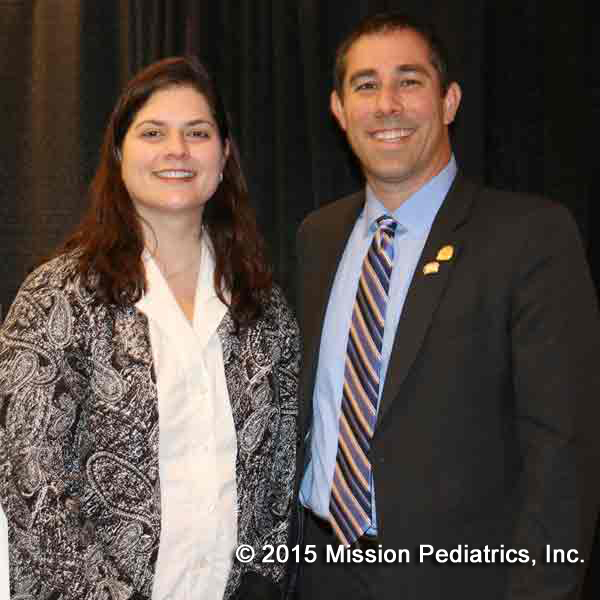 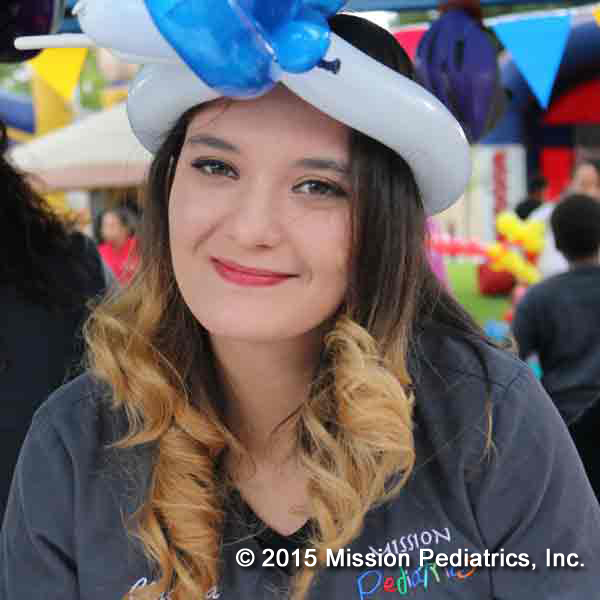 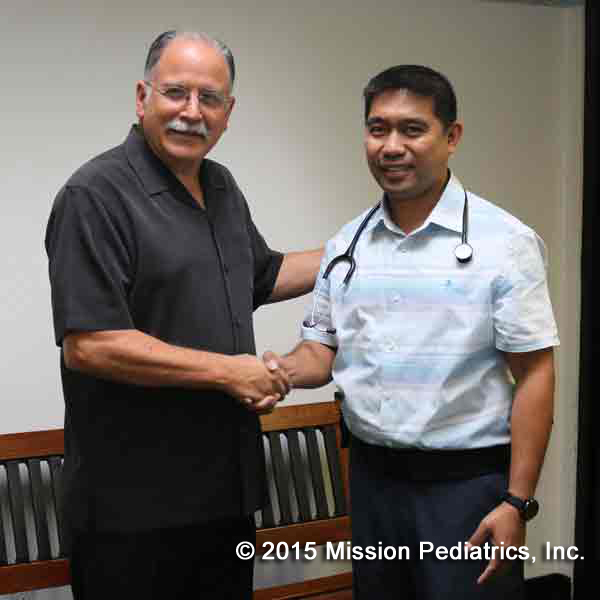 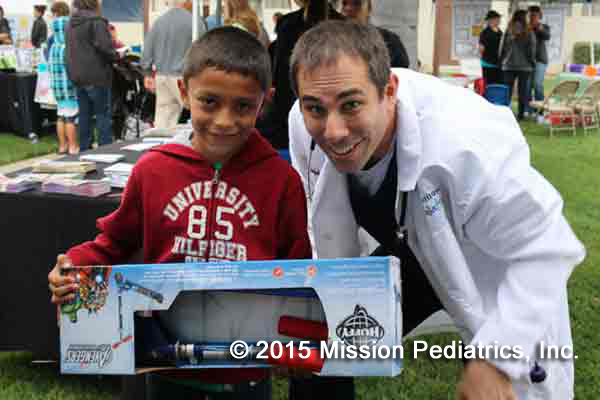 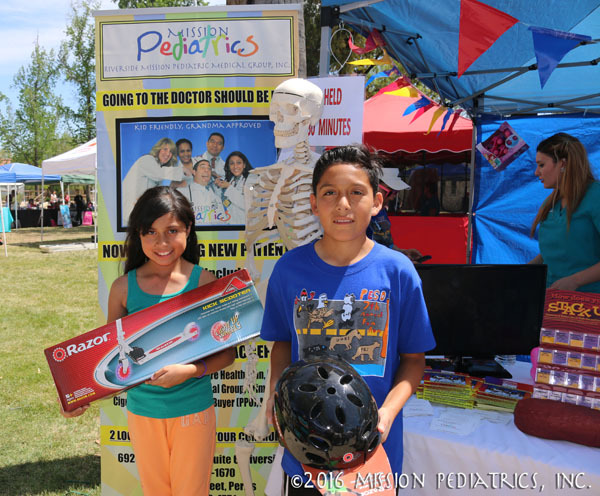 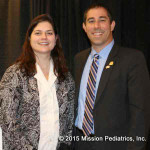 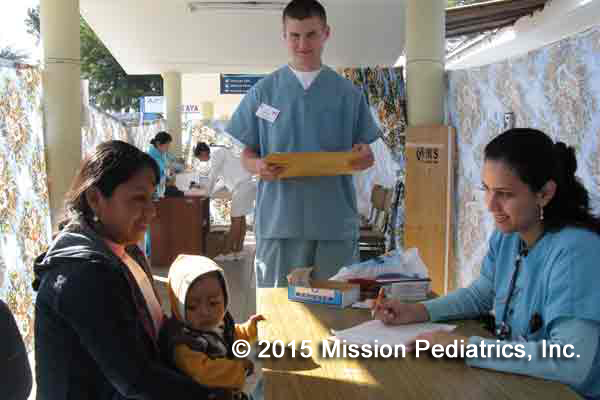 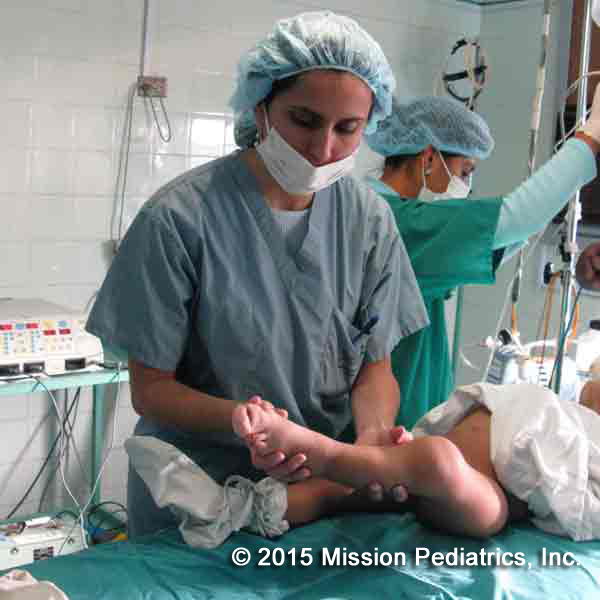 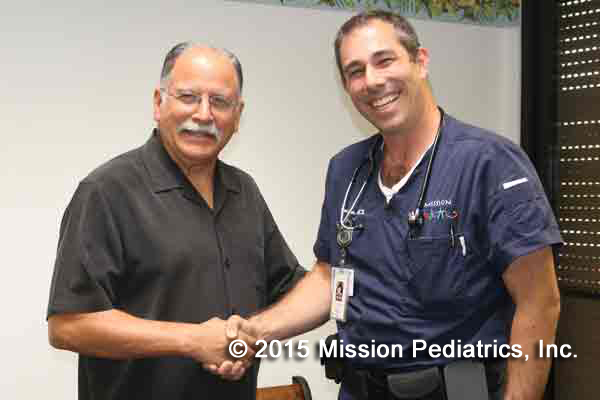 Dr. Mustafa-Infante in the Mission Pediatrics Sponsored Ayacucho Mission Trip in Peru.